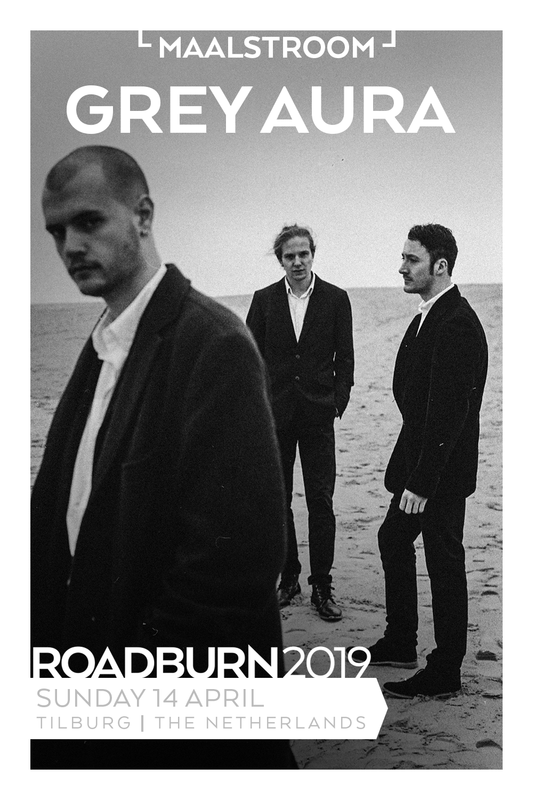 As well as participating in Maalstroom, Grey Aura, hailing from Utrecht, The Netherlands, will also bring their conceptual Black Metal to Roadburn 2019 on Sunday, April 14. Grey Aura is using their playful yet sometimes schizophrenic take on this genre (like some of the others participating in Maalstroom too) as a vehicle to expose and explore the darker side of the mind. Be it a man who commits suicide after his spouse leaves him, a 16th-century explorer dying from scurvy in the Arctic, or a fictional painter who loses his mind over a black square – Grey Aura doesn’t shy away from intrusive thoughts or anxieties. Grey Aura’s sophomore album, 2: De bezwijkende deugd, will be released on cassette in March through Tartarus Records. Vocalist/guitarist’s Ruben Wijlacker‘s novel De protodood in zwarte haren (conceptually connected to Grey Aura‘s music) will be released on March 8 and will be for sale at Roadburn 2019.